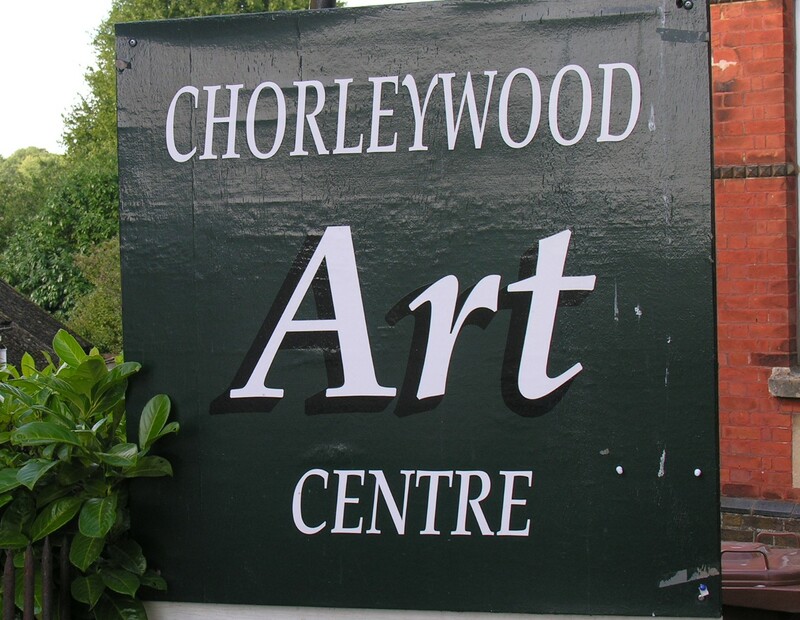 Chorleywood Community Arts Centre is situated at the top of Colley Land, facing the wide open space of the Common with free parking opposite. 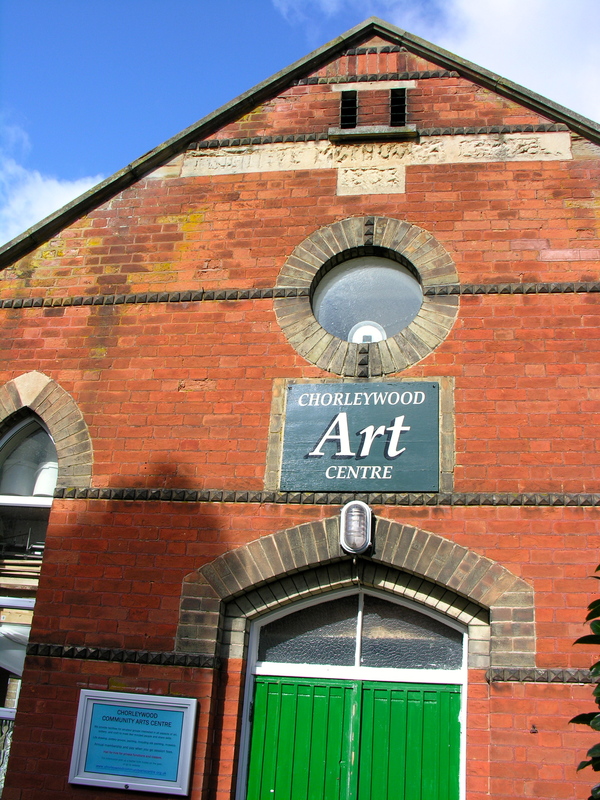 We provide arts, leisure and creative activities for the community, welcoming all ages and abilities. Our groups include pottery, dance, painting, cards and table tennis – we’re as eclectic as our members. Housed in an old Methodist Chapel, our building is a beautiful space that has been imaginatively converted and is very well equipped. Come and take a look at YOUR community centre.